My Summer Adventure! Ukraine, England, Wales, and Netherlands. *Warning – Many Photos! For those of you who did not know, I went on a 3.5 month trip to Europe. I finished my first year of College at George Brown which ended April 19th, a month later I was already packing up my suitcase for my long getaway! I had a lot of experiences on my trip – good and bad, which I have to admit just made me into a stronger person. The idea of my trip? Why did I do it? Well, I go to Ukraine every summer, because that is originally where I was born. Since I had the money, I decided it was very convenient for me to travel around Europe. This year I decided to go to England, Wales, and Holland. For chess and travelling – but mostly travelling! My grandmother and I decided to go on a trip to a very nice part of Ukraine – Crimea. One of the historic and touristy places in probably all of Ukraine. My second time ever setting foot in Kiev! The previous time, I didn’t even get to see the City – I was just passing through. During my visit, I got to see a Stronger Super GM tournament: Sberbank Open. Here is the official results of the tournament. It was also my second time visiting London, but I decided it was worth to see again because the last time I visited was when I was 11 years old! Saw some chess friends as well! The very first time I visited this Country! Very beautiful – especially the castles! An amazing first experience. I’d like to live here one day. 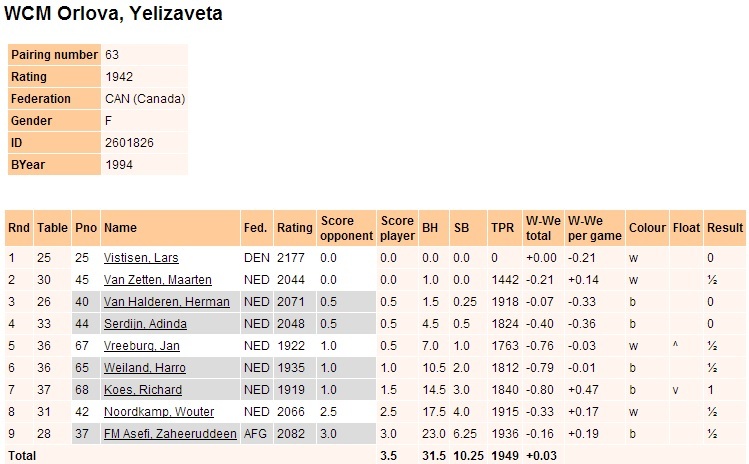 During my stay in Leiden, I played a tournament. Open Section. I am not exactly proud about how I played – but had certain negatives going on at the time and think not losing rating points was amazing at this point. I was mostly happy after 4 rounds, I only had 0.5 – really bad start but still managed to not lose the rest of the games! Lovely city, I want to visit again one day! I hope all of you liked the pictures – Stay tuned for my next article which will be about my lovely birth city – Odessa, Ukraine.